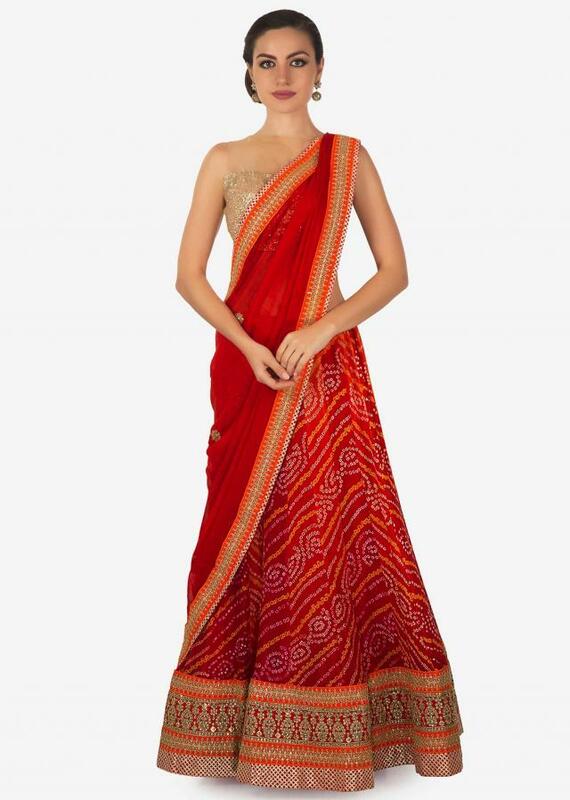 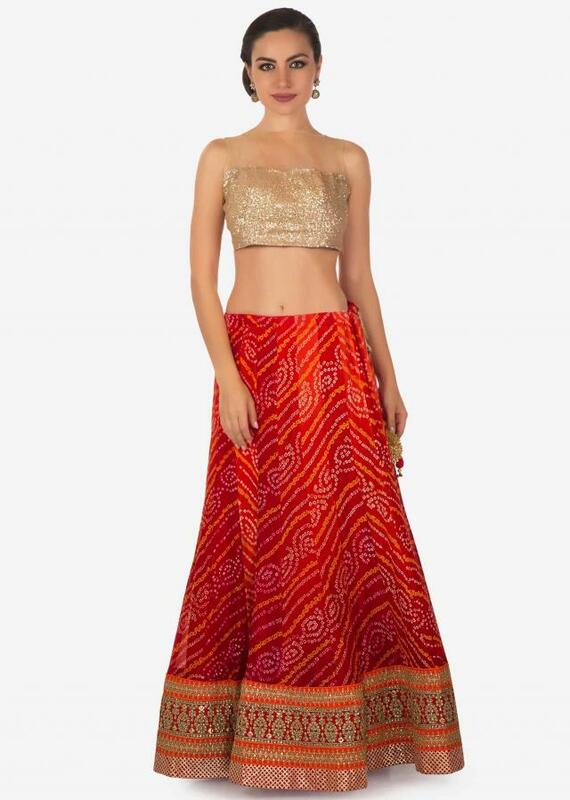 https://www.kalkifashion.com/red-bandhani-lehenga-in-georgette-with-zari-and-kundan-embroidery-only-on-kalki.html 18672 Red bandhani lehenga in georgette with zari and kundan embroidery only on Kalki https://d8evit4zy2nlo.cloudfront.net/media/catalog/product/r/e/red_-bandhani_-lehenga_-in_-georgette_-with_-zari_-and_-kundan_-embroidery_-only_-on_-kalki-434772_5_.jpg 289 289.0000 USD OutOfStock Red bandhani lehenga featuring in georgette. Border is embellished in zari and kundan embroidered lace. 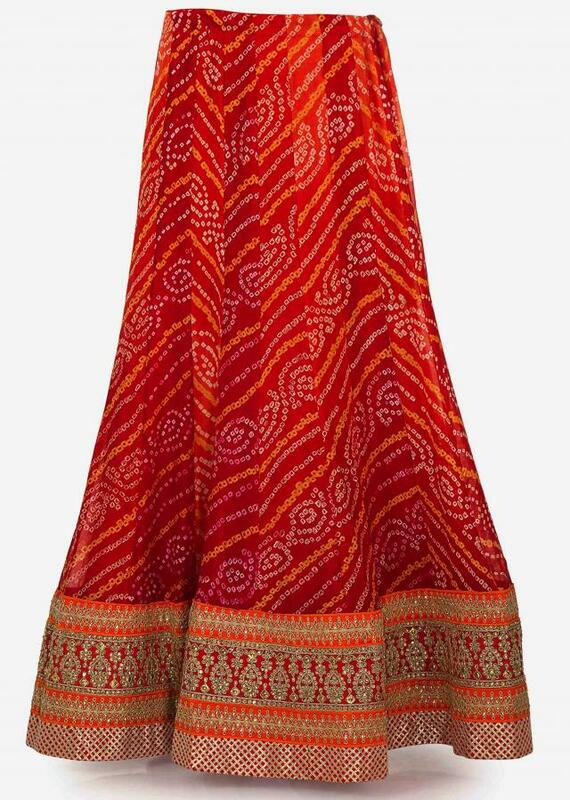 Matched with unstitched blouse in red crepe. 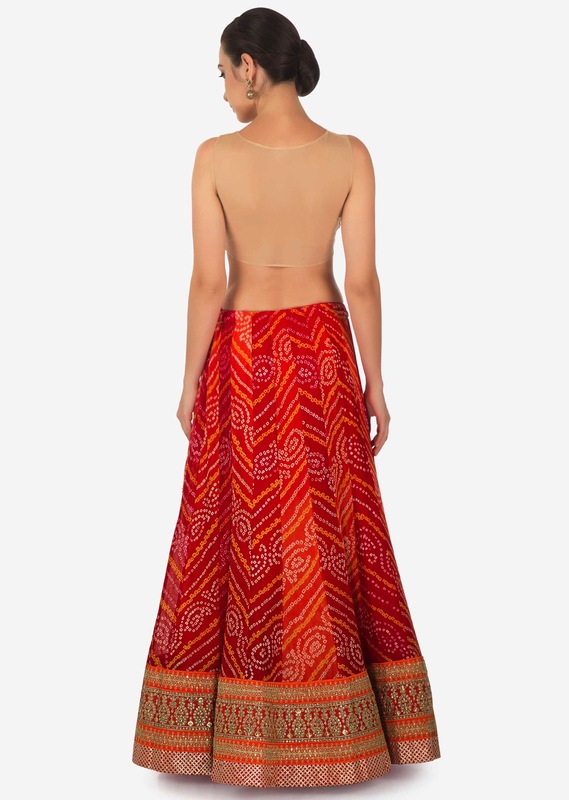 Red bandhani lehenga featuring in georgette. 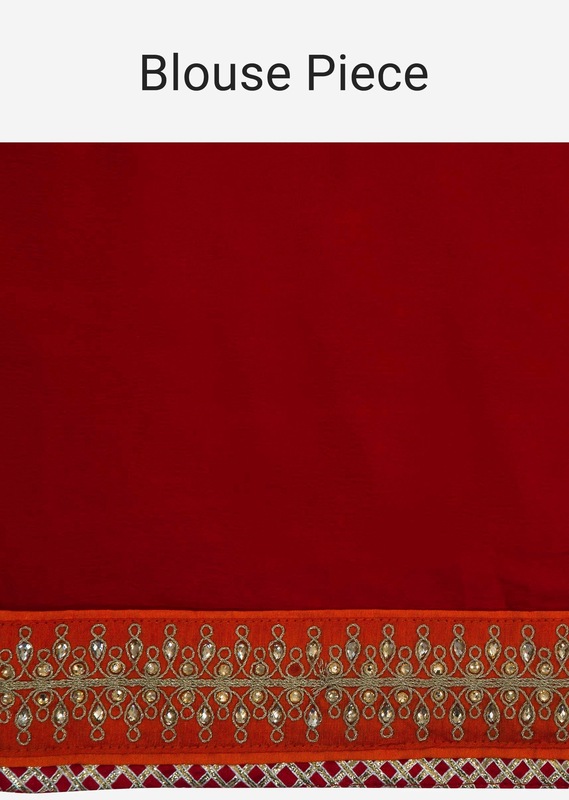 Border is embellished in zari and kundan embroidered lace. Matched with unstitched blouse in red crepe and dupatta in georgette.